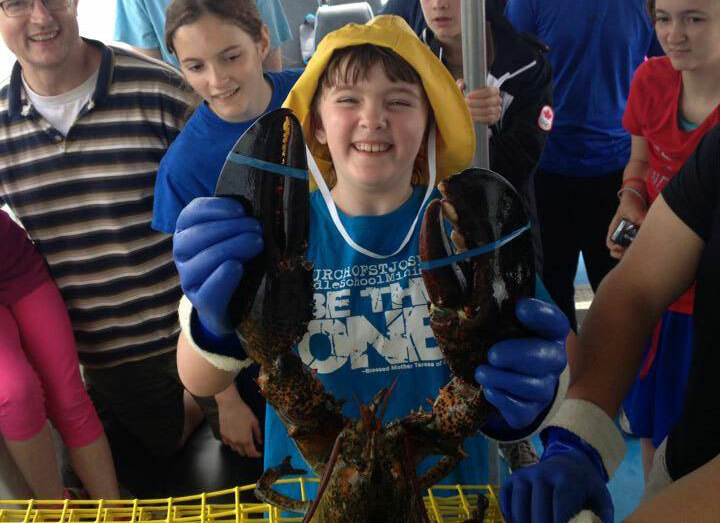 Come join Captain Lucien and his brother Simon on a Lobster Boat tour of the beautiful Tusket Islands! A Tusket Island Tour begins aboard the LeBlanc boys’ fishing boat where you will enter a historical adventure through the islands which are full of rich culture and history. You will learn how to haul a real lobster trap, enjoy fresh local seafood chowder and enjoy live entertainment by the crew on the return trip!